Just Listed!In a prime Upper East Side location, you will find this charming and unique pre-war "jewel box" one bedroom coop. 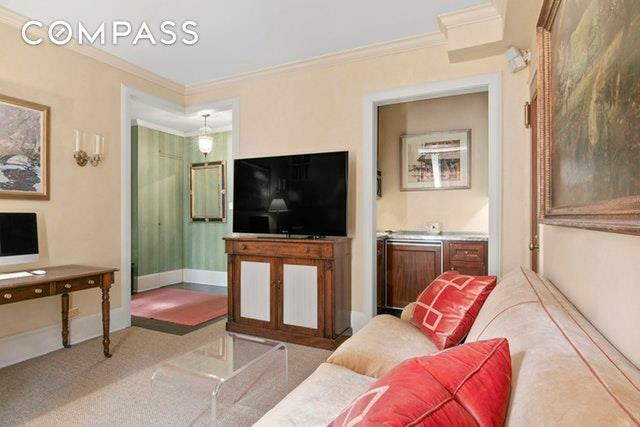 You will appreciate the pre-war ambiance of this beautifully renovated property from the moment you arrive in the gracious entry foyer. The cozy living room has high ceilings and nice light. The bedroom is spacious and can easily accommodate a king-sized bed. This property has new solid mahogany thermal pane windows, lovely original hardwood floors, crown mouldings and many additional high quality details. The kitchen is small but efficient and features custom cabinetry, Sub-Zero and Miele appliances and beautiful zinc countertops. The classic windowed bathroom has been tastefully restored. This apartment is very quiet, making it ideal for catching up on a good night's sleep. 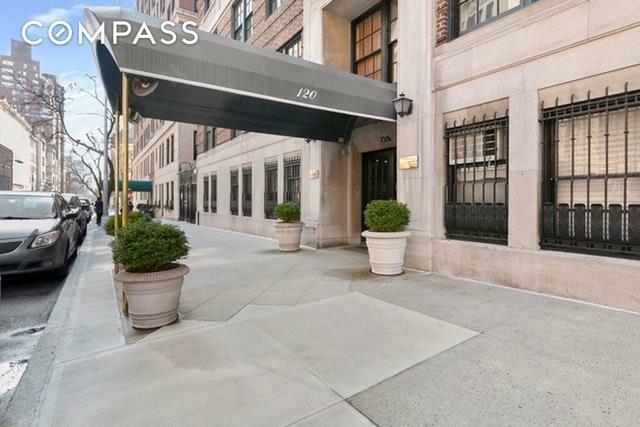 120 East 75th Street is an established and impeccably maintained coop offering an elegant lobby, full-time doorman, live-in superintendent and laundry room. 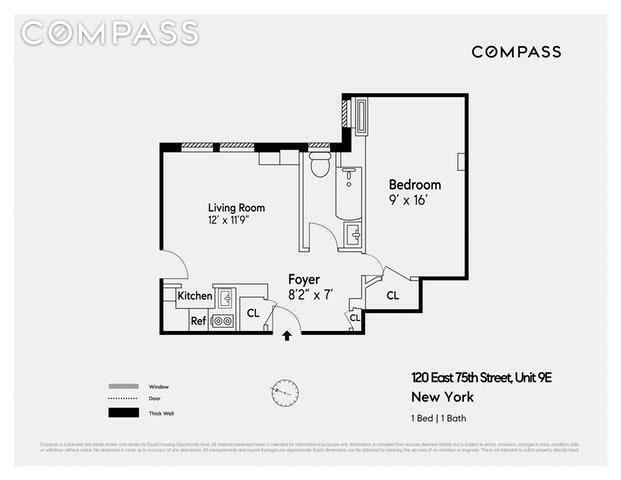 The building permits 50% financing, pied-a-terre ownership and pets are allowed with board approval. 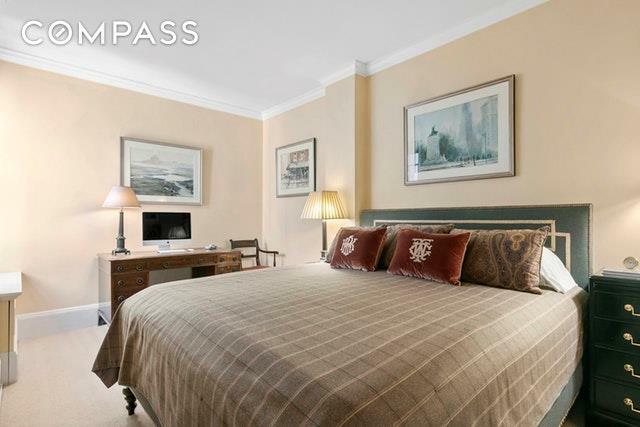 There is an assessment of $95.03/month until 9/23 and a two percent flip tax, which is payable by the buyer.This perfect pied-a-terre or cozy main residence provides a very special opportunity in a sought after location that puts you in the center of world-class shopping, dining, museums and much more. Listing courtesy of Michael A. Jones of Compass.